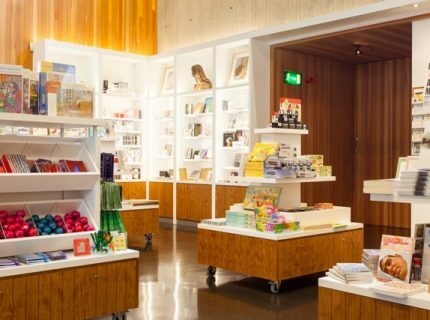 Visit our bright, spacious and stylish ground floor shop where you will find a large variety of products available. 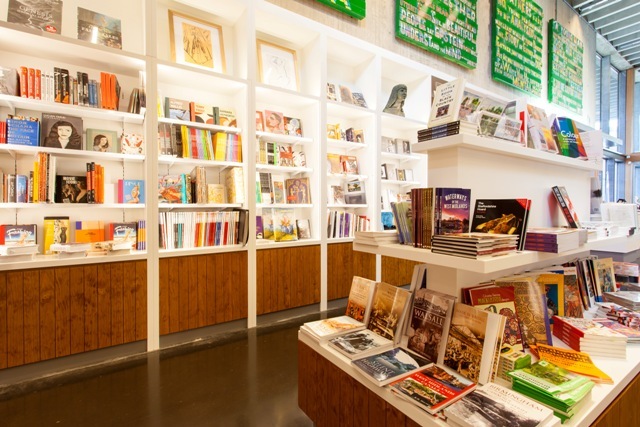 We stock a wide range of books including art, architecture, photography, fashion and local history. 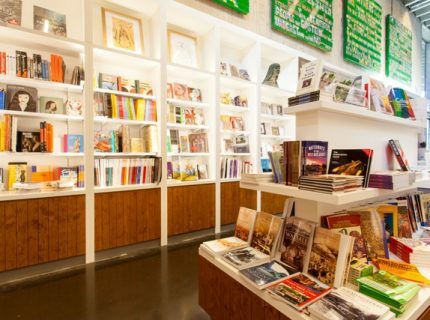 We have a selection of art technique and craft books to inspire you and now offer a good choice of art materials. 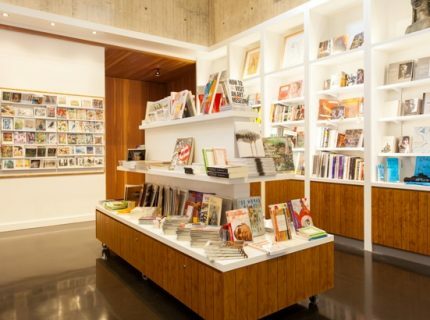 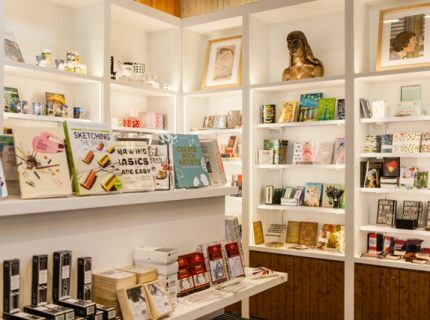 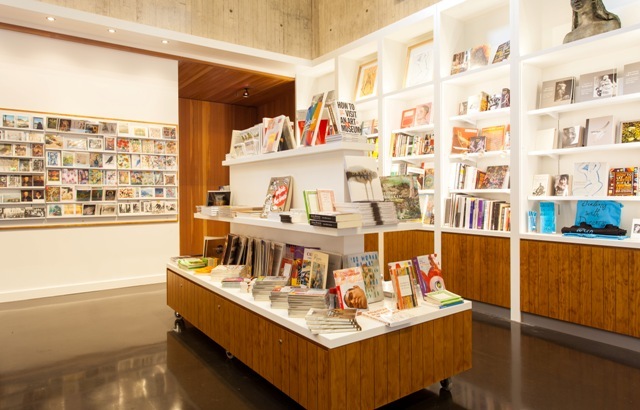 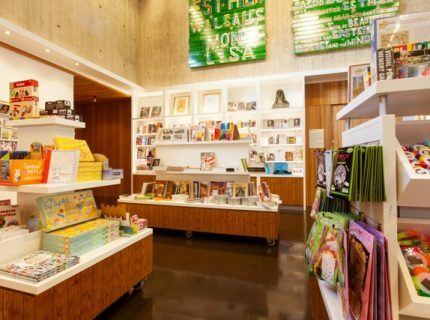 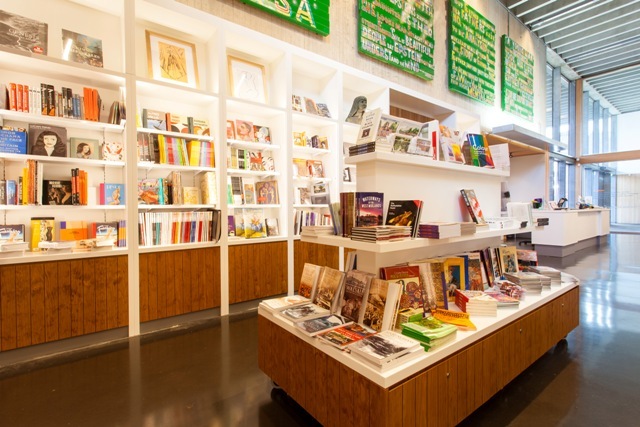 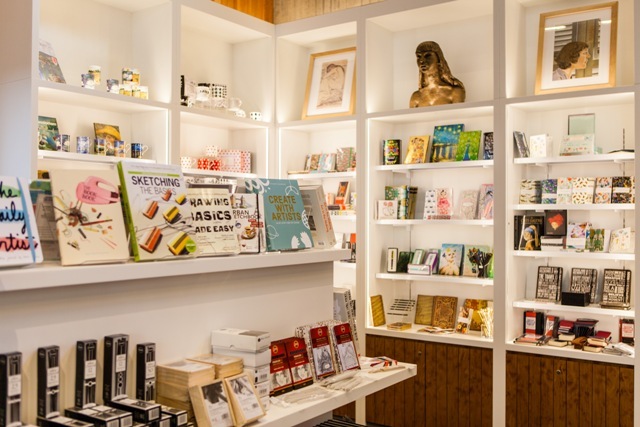 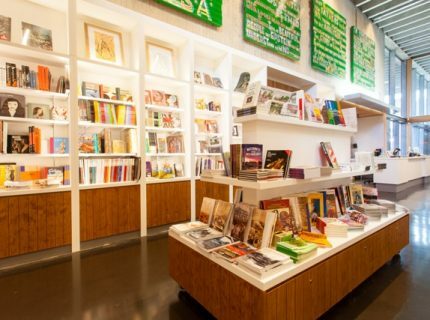 There is also a wide selection of gifts and gallery souvenirs, greeting cards and stationery. 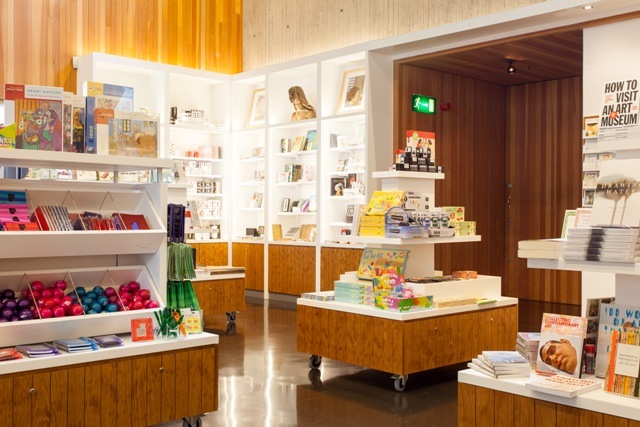 Friends of the Gallery receive a 10% discount in the Gallery shop.